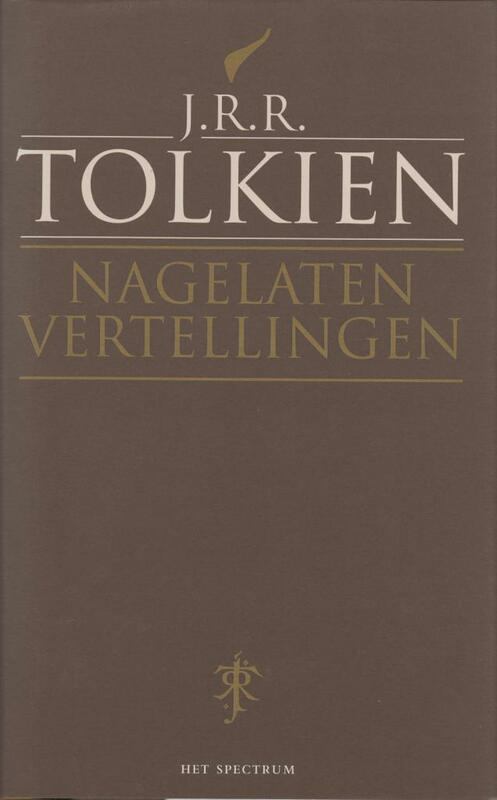 Nagelaten Vertellingen, Dutch translation of Unfinished Tales. Hardback plus dust jacket, India paper! Plm. 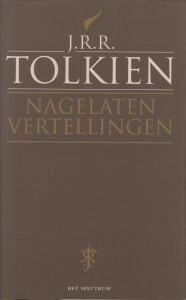 13,5x21,5x2 cm, 587 pages.